Not Verified | Flint to Punta Gorda. This was my first time traveling Allegiant. I found several of their representatives, check in and flight attendants condescending and cold. I have a disability and needed assistance. One asked me several times if I was traveling with someone as it was not their job to provide me with assistance. Another gave me information that I knew was incorrect. The Punta Gorda airport boarding ramp is on the tarmac and steeply ramped to the plane door. I had to be placed in a wheelchair to board and deplane as my scooter could not handle the ramp. Those folks tried their best to accommodate me. I was not aware that there was a charge for all snacks and beverages. When asked what was complimentary, the response was Ice, did I want a glass? Overall, I think more emphasis needs to be given to customer service. "stood in line for at least an hour"
✅ Trip Verified | Fort Lauderdale to Cincinnati. Let me just say its ridiculous that we cannot check in our luggage more than 2 hours ahead! They could have checked us in, let us go through customs and wait on other end of airport where there is plenty of restaurants and shopping. Seriously we stood in line for at least an hour before we could even get to the agent. Only to be turned away and told come 2 hours before. 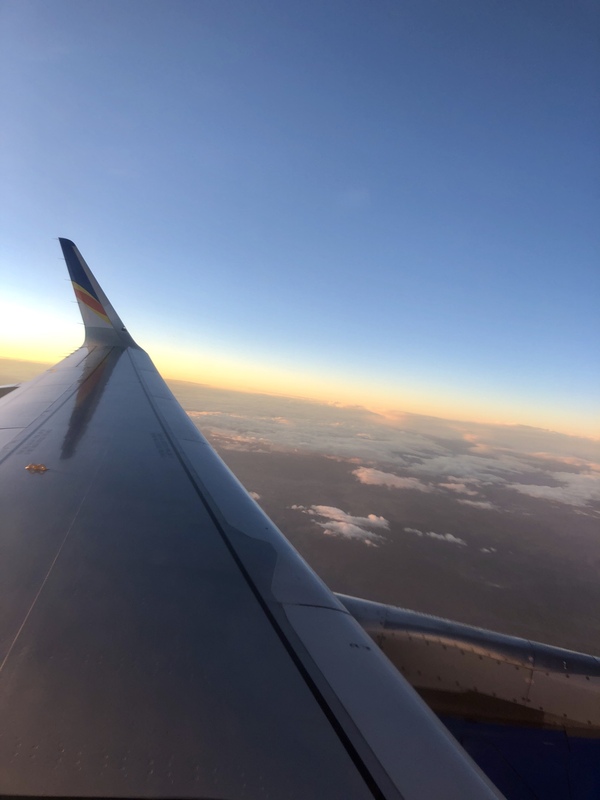 ✅ Trip Verified | This was my first time flying with Allegiant, as I usually fly with Southwest. I thought I would try this airline to return home from an unexpected short vacation to FL. My seat was 3D (a seat I had paid for), and I had a carry on bag. I attempted to put my bag in the overhead bin, but it was closed, and I was quickly corrected that those were reserved for rows 1 and 2 passengers and their items. The bins for the next several rows were full of other passenger's items, so I placed my carry on about 5 rows back in that bin. I was thinking how inconvenient this would be when I went to get off the plane, as I would have to backtrack to get my personal items. As rows 1 and 2 filled, the flight attendant opened those 2 overhead bins, and after there was no more traffic from passengers boarding the plane, I realized there was still plenty of space to put my small carry on bag right above my seat. As I got up and went several rows back to grab my bag and move it, the flight attendant quickly corrected me and told me they were still waiting on 1 more passenger and they may need that space. She was rude and loud. I told her if another passenger boarded and there was not room for my belongings, that I would move them again. She replied with another rude comment, rolled her eyes, and kept to herself. Another passenger never boarded. 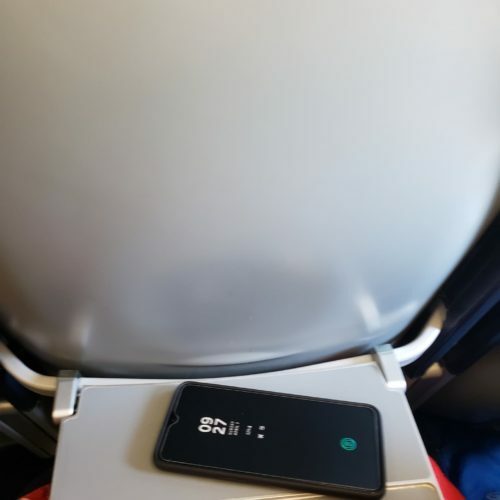 There would have been space for my belongings the entire time, as there should have been, because again, I paid for this seat, and I have just as much right as any other passenger to store my personal belongings near me. The FA was so rude that even the other passengers around me noticed, and were caught off guard by her attitude. When exiting the plane after landing in Louisville, I grabbed my carry on (which was now above me in the overhead bin due to me moving it), and watched as the FA said "Thank you for flying with Allegiant, have a good day!" to passengers exiting before me; when I exited, she didn't look at me, nor wish me a good day. Overall poor customer service. 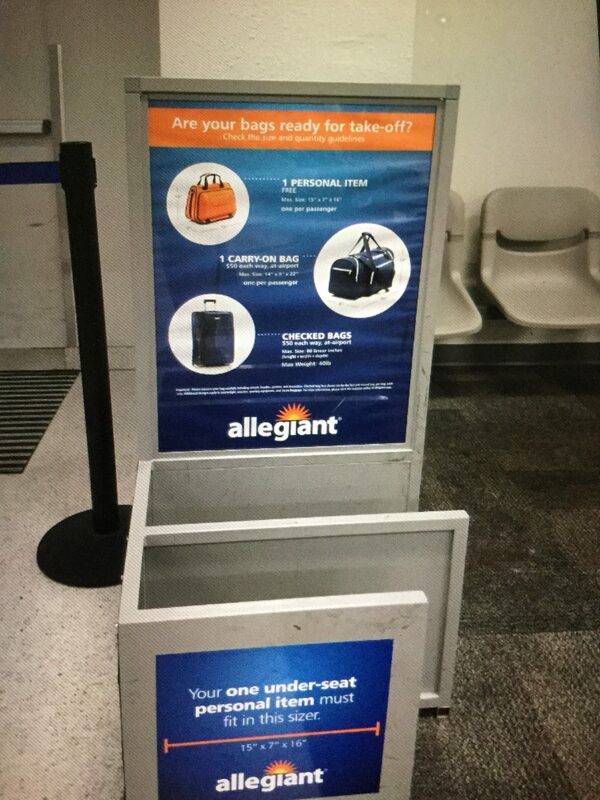 "not adjustable and very uncomfortable"
Not Verified | I have now flown with Allegiant Air 4 times total and it is always the same little flight from Provo to Mesa and back again. For an hour flight it is ok to fly. The seats are not adjustable and very uncomfortable. 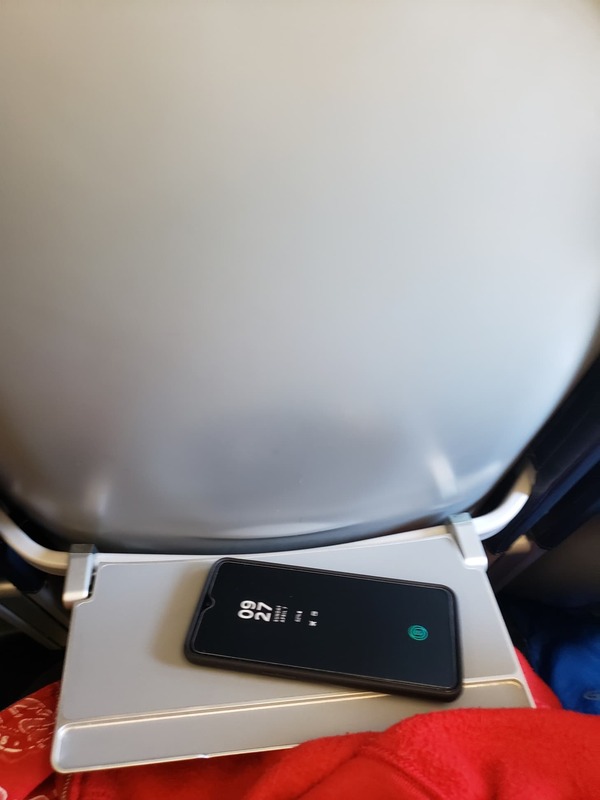 The tray table on my last two flights is only as big as a cell phone. Why would they downgrade a tray table in a plane? For any flight longer than an hour I would never fly them. The only reason I do use them is because they are the only airline out of the airport closest to me. "By far the worst airline"
✅ Trip Verified | Indianapolis to Cancun. By far the worst airline we have ever used. Delays both there and back. One was a mechanical issue and they claimed the other was due to snow. Friends reported no snow/ice delay issue with another airline they used, and we saw no snow or ice when landing. In total we had almost 7 hours of delays. We had to take buses to the airplane to board from steps on the tarmac after our gate of departure was changed due to the airplane's late arrival The flight attendants were unfriendly on both flights. One of the flight attendants was asleep during part of the flight returning to Indianapolis. Another couple told us that the same attendant would not assist them in throwing away items when requested. All seats were of the same class, but the first few rows received a package of misc. snacks and the rest of the plane received none. Our friends were in one of the rows (5th) that did receive the package. They did pay the same price for their flight with no request or upgrade made. I would not recommend this airline to anyone and will not be using Allegiant in the future. ✅ Trip Verified | Clearwater to Norfolk. The staff at the Norfolk airport for Allegiant Air was absolutely wonderful. Being it was my first time flying with this airline I was very pleased. Sad to say that my returning flight wasn't as nice. The baggage check was rude and uncooperative. I had to pay 5 dollars for a boarding pass and she separated me and my wife even after asking to keep us together. Given the fact that the couple before us got asked where did they want to sit and that it's up to their discretion to let people sit together if the plane isn't full. I had to pay for one of my bags and that was fifty dollars. But because my bag was five pounds over they was trying to charge me fifty more dollars. Then I found out that the scales was off because she said I was fine then after taking it off the scales to close it she put it back on the scales the weight was off. Then when trying to board the plane the lady told me I could have my carry-on bag because I am military but when I get to the lady at the door she wouldn't let me on. I told her I was military and she was extremely rude and told me to get out of line. Then I see another after I tried to talk to her again she just dismissed me like I wasn't even there. So when I see another milyguy get on the plane with a roll on I brought it to her attention and she told me because he was military with hostility like I was getting on her nerves. Once again I stated and other people started stating the same thing is when she finally let me on stating I never showed her my ID. When she never gave me a chance to. It's sad to say that I don't see myself or my family using this airline again. ✅ Trip Verified | Albany to Punta Gorda. The worst airline ever. Charged me $5 for a boarding pass. 4 hours delayed and counting. No one is sure of anything who works here. Do not fly with this airline. Spend a few extra dollars, fly southwest! Unless you want to vacation at the airport. Not Verified | Fort Wayne to Mesa. 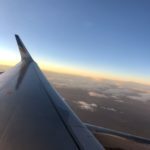 This was the first time I'd flown with Allegiant and was very happy with both outgoing and inbound flights. Staff was pleasant and approachable. Do not have a negative thing to say about it. Not Verified | Peoria to Punta Gorda. Our plane was new and clean. The staff was very friendly. Our flight actually left 15 minutes early. This airline charges extra for luggage, but still was cheaper than others. You don’t have to pay extra for your seat and can do this at check in for free. ✅ Trip Verified | Idaho Falls to Phoenix. First of all, my flight was delayed. Second, my window seat I paid extra for was taken and flight attendant asked me to sit in an open middle seat. I waited over an hour after getting off plane for bags to come. When they did arrive, my new suitcase had a large dent in the top corner. 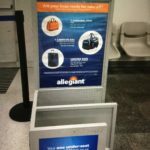 Very bad first experience with allegiant.